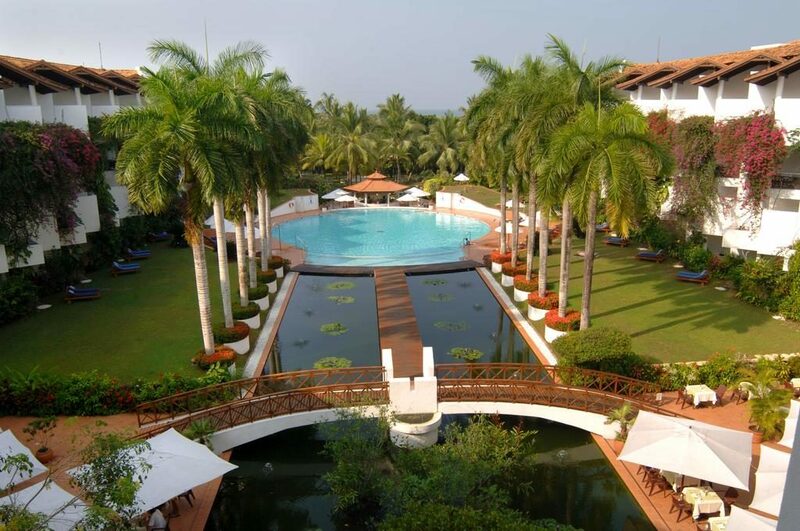 Amaya Lake preserves the aura of local historical treasures, Nestled amid 40 acres of lush forest. 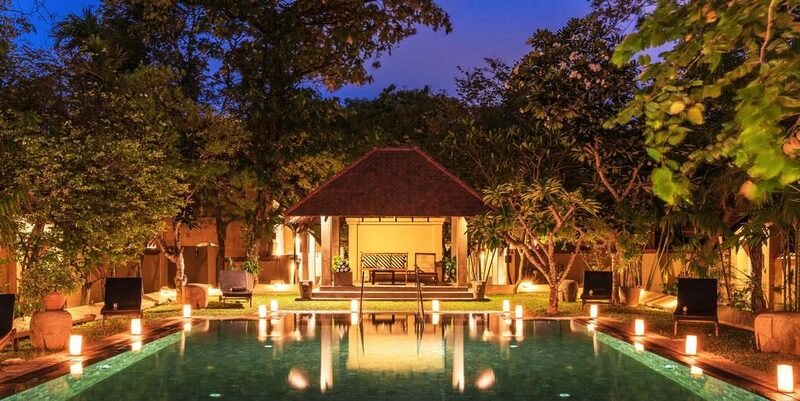 Located in the heart of Sri Lanka’s Cultural Triangle. 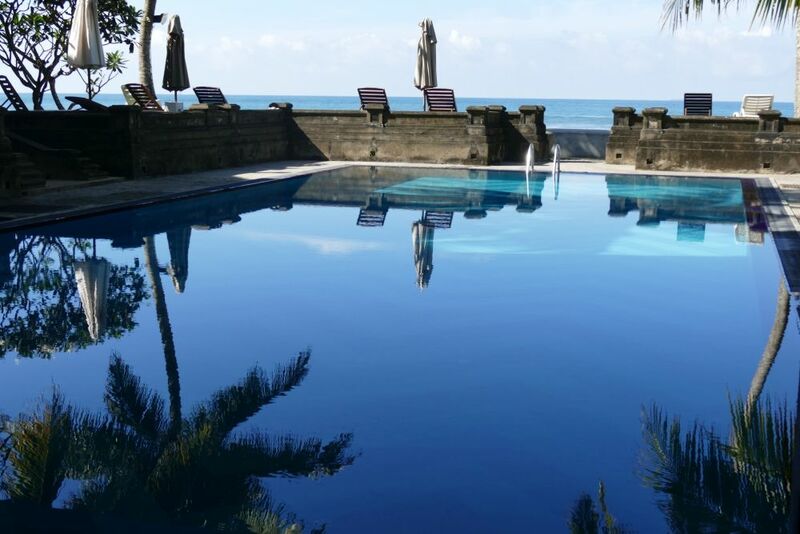 Surrounded by the palm-fringed beaches of Beruwela and Bentota, Lanka Princess Hotel is located on the beach. 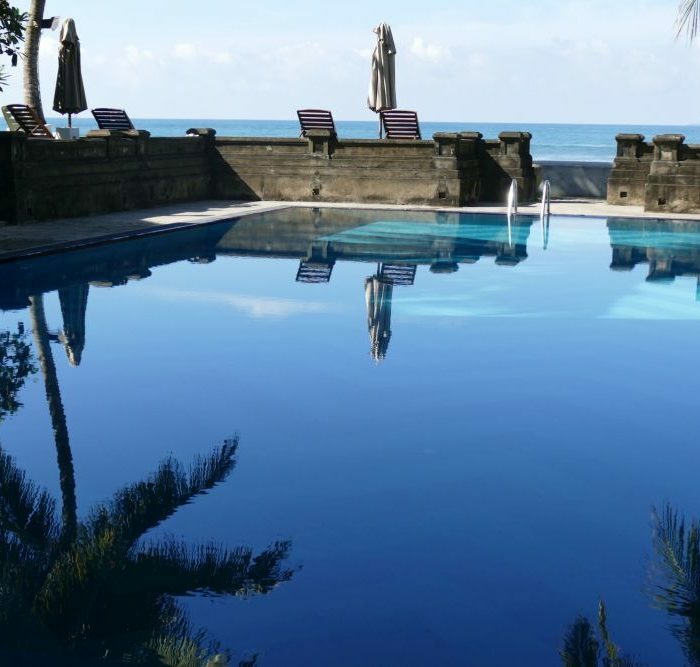 It offers an outdoor pool. This property also has 2 restaurants and free WiFi access. 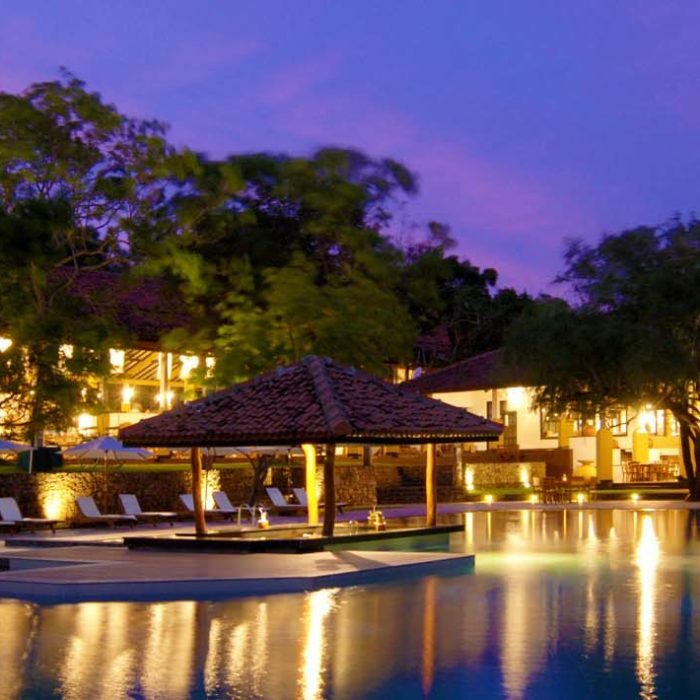 The Ayurveda Paragon has been renowned as one of the best Ayurveda health resorts in Asia. Since the very beginning in 1996 we have dedicated ourselves to the traditional doctrine of Ayurveda. We provide our guests the authentic Panchakarma cure. 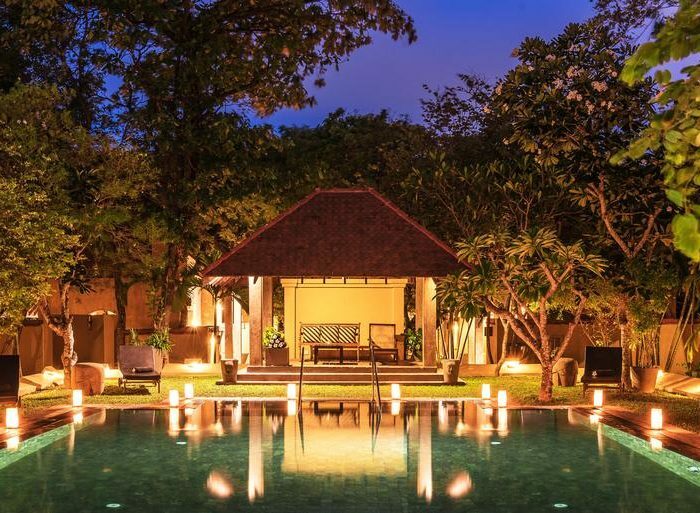 Jetwing Ayurveda Pavilions, a premiere Ayurvedic resort in Sri Lanka is located across from the buzzing Negombo shoreline. 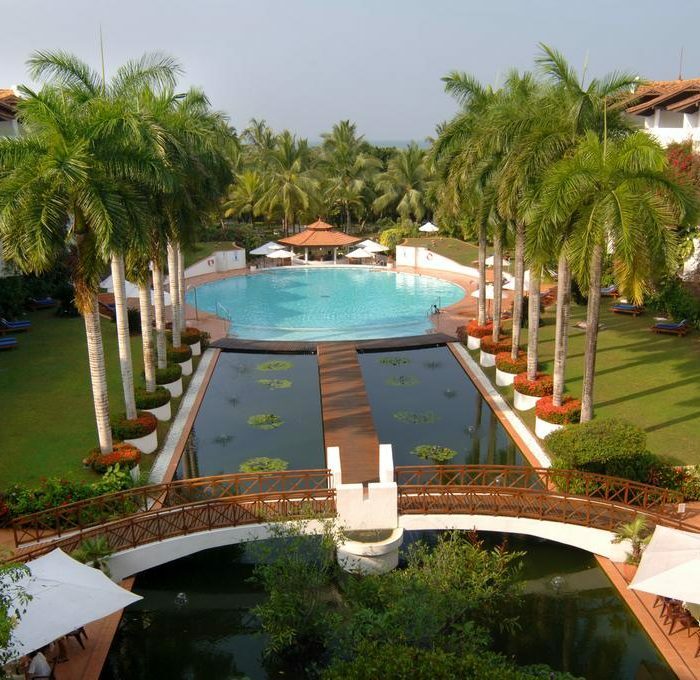 Offering full board Ayurveda treatment packages, the property is your ideal health retreat in the west coast.